Sorry for the late update recently. 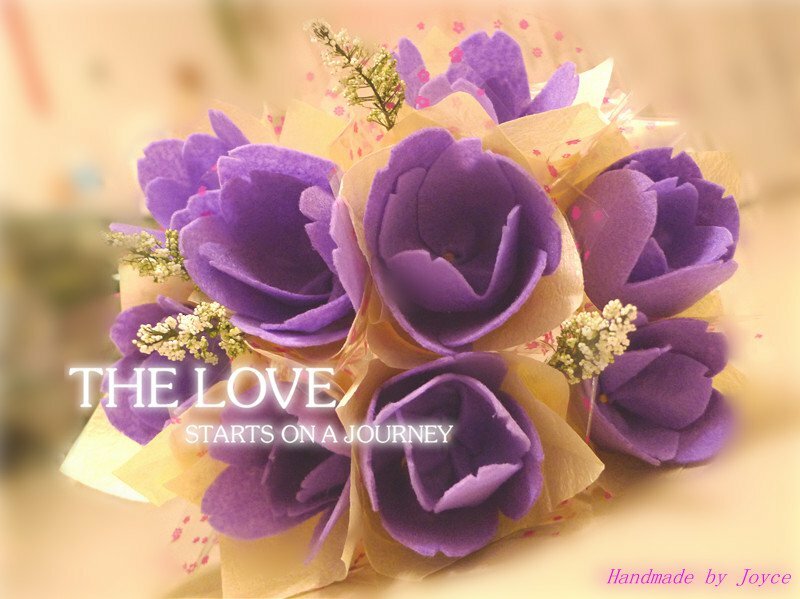 It's the handmade flower using felt. Guess what~ it the Purple Tulip which is my favorite flower of all. 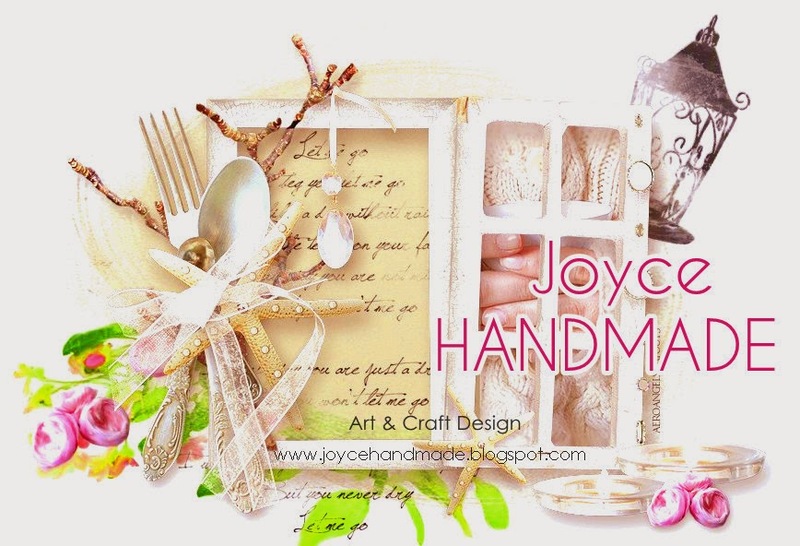 Please visit www.facebook.com/joycehandmade for more updates !